From it’s very conception the Gumpert Apollo has proven itself to be a vehicle that inquires respect along with admiration from the enthusiast’s and engineer’s perspectives on what can be achieved in the realm of automotive design. 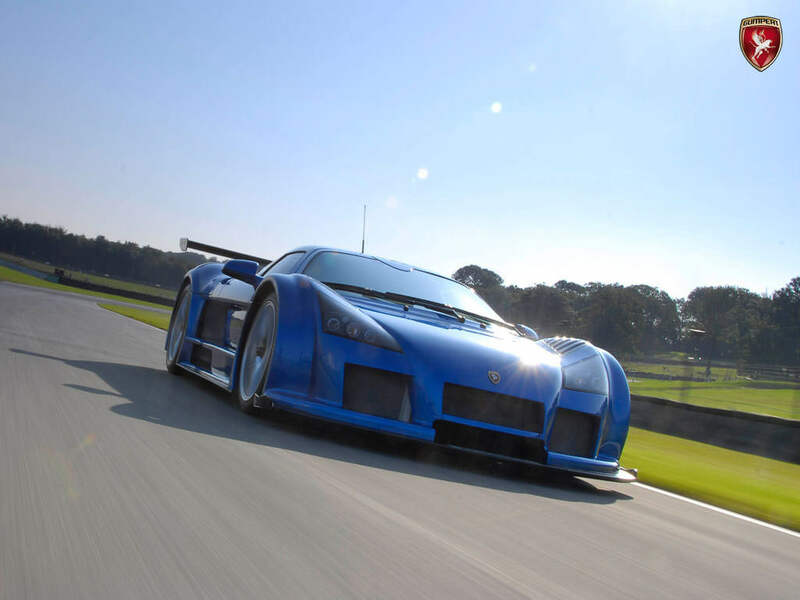 Thanks to modest engine calibrations along with a new and improved cooling system the 2010 Gumpert Apollo S takes a long stride onto the super-car playing field boasting a menacing 750hp. To put this power onto the road the 2012 Gumpert Apollo S has been equipped with a 6-speed sequential transmission complimented by a new set of shifting paddles behind the steering wheel which allows one to now slide through a gear in under 50 milliseconds. The Apollo S at first glance may look a bit flamboyant, but with more observation there is no mistaking the meticulous engineering to the Apollo’s unique corners and cuts. 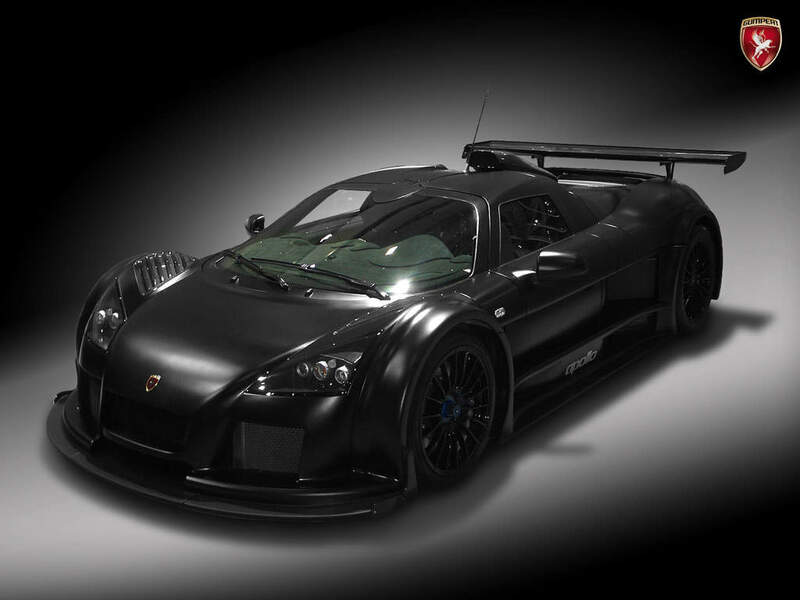 The 2010 Gumpert Apollo S Boasts stylish LED running lights along with a numerous assortment of stylish cuts to improve its overall aerodynamics, such as the new additional rear flaps Gumpert has added to this model which allows the Apollo to better hunch and grab the road. 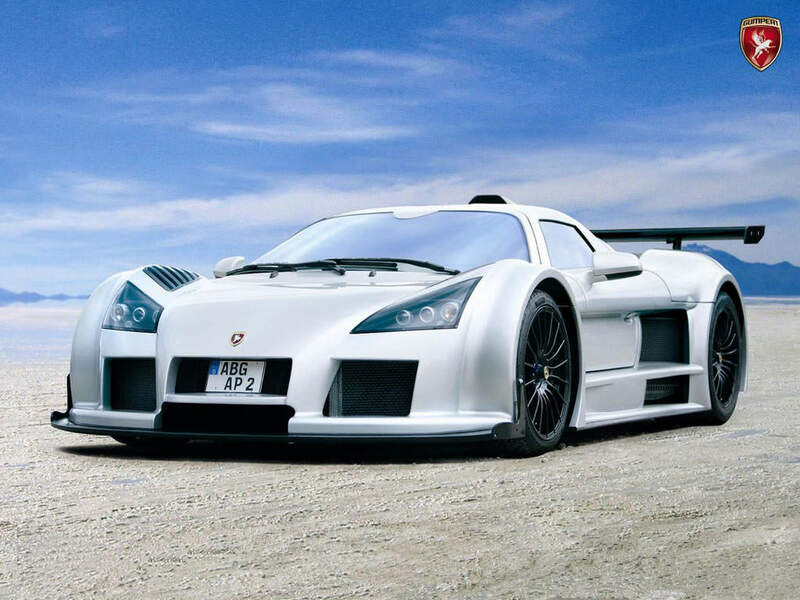 Even though the 2010 Gumpert Apollo S instills the childlike flamboyance one desires in a super car, it still holds true to the firm to the German creed of efficiency and engineering precision.